Starting a painting with a layer of liquid acrylic is part of the Bob Ross Wet-on-Wet Technique. Made according to precise specifications for Bob Ross's wet-on-wet technique, so as to achieve superb predictable results. 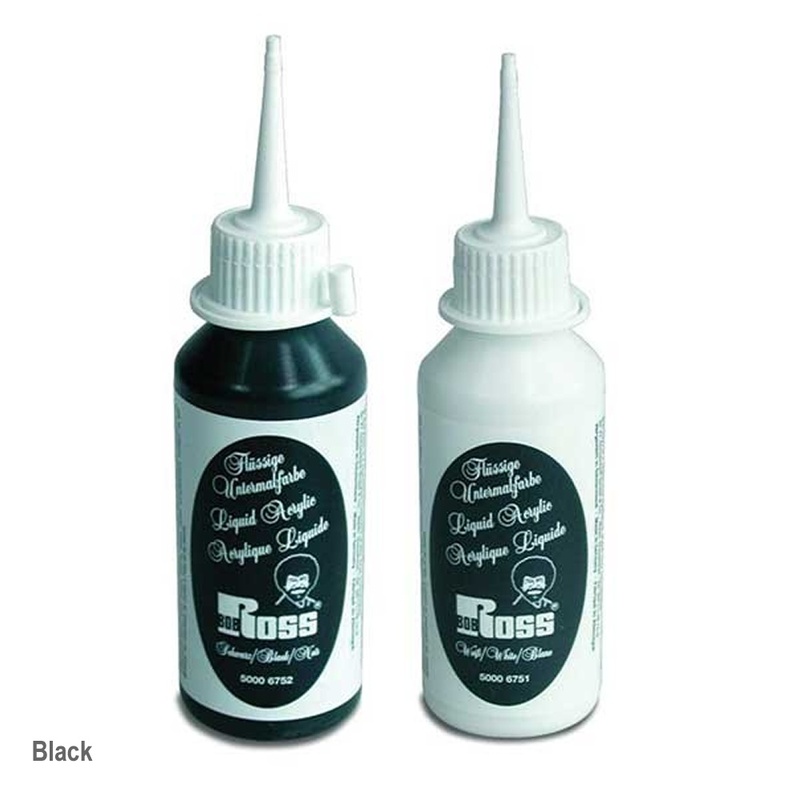 Ready to use Bob Ross liquid acrylic.